The RoscoeSkies Observatory (RSO) started its design phase in December 2012. First light was in June 2013. The RSO is mainly dedicated to the narrow band imaging of nebulae. 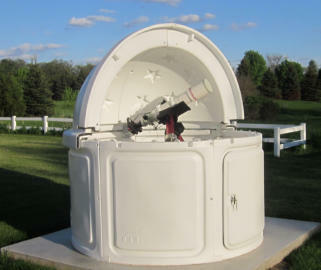 The observatory is completely remote controlled and operated by Dennis Roscoe, Ph.D. Dr. Roscoe teaches astrophotography and astronomy at the University of Wisconsin in Waukesha. 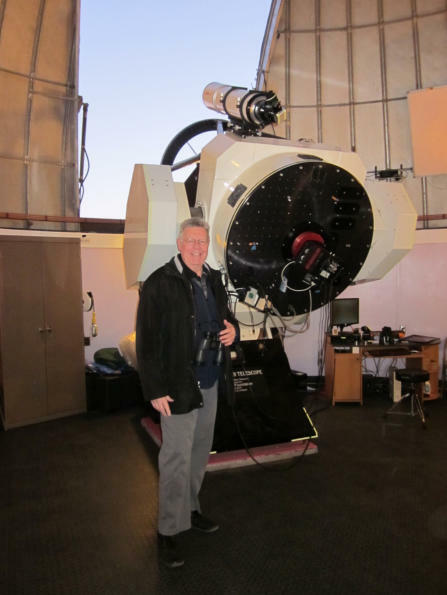 On May 14, 2018, I booked an imaging session on the Schulman 0.8m telescope. 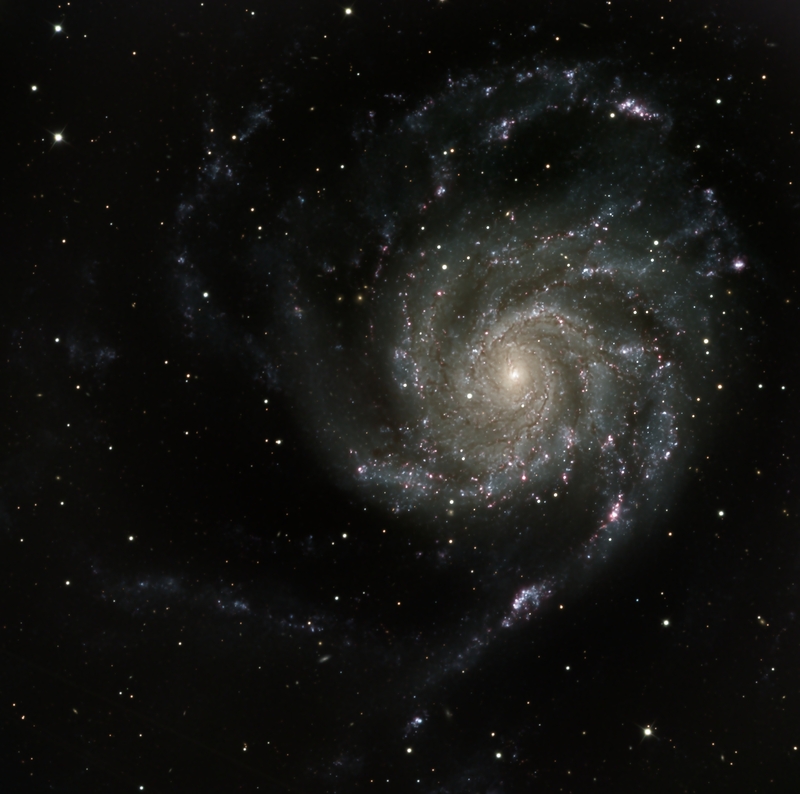 I collected image data for seven glorious hours on M101. A trip of a life time. Click Here to see my final image processed using PixInsight.